For Expo 2015 Bergamo presented a world first, produced and organised by CMS.Cultura: the only monographic exhibition ever on Palma Vecchio. 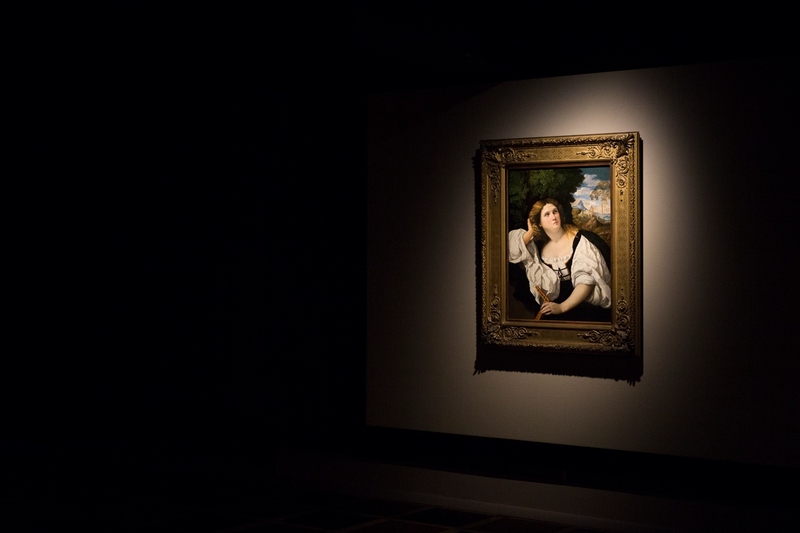 Jacopo Negretti, whom Giorgio Vasari called Il Palma and known to the English-speaking world as Palma Vecchio, was a Bergamo painter who became one of the great masters of Renaissance painting in Veneto, along with Titian and Lorenzo Lotto. 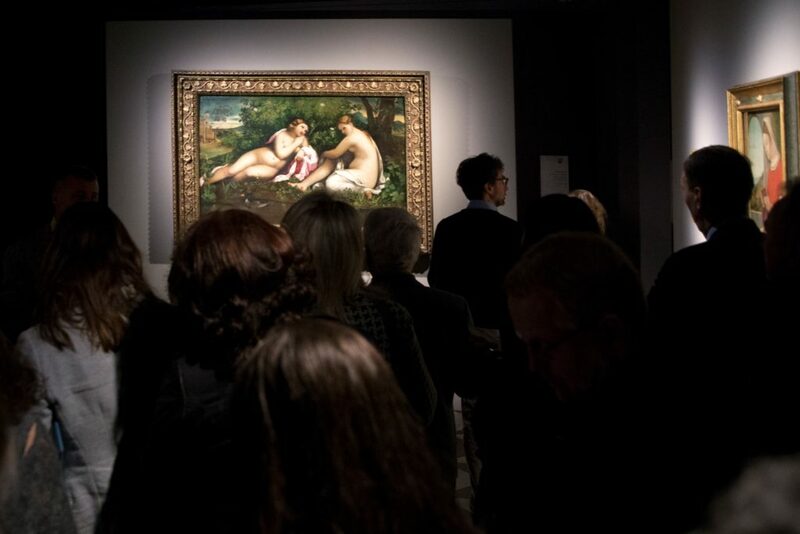 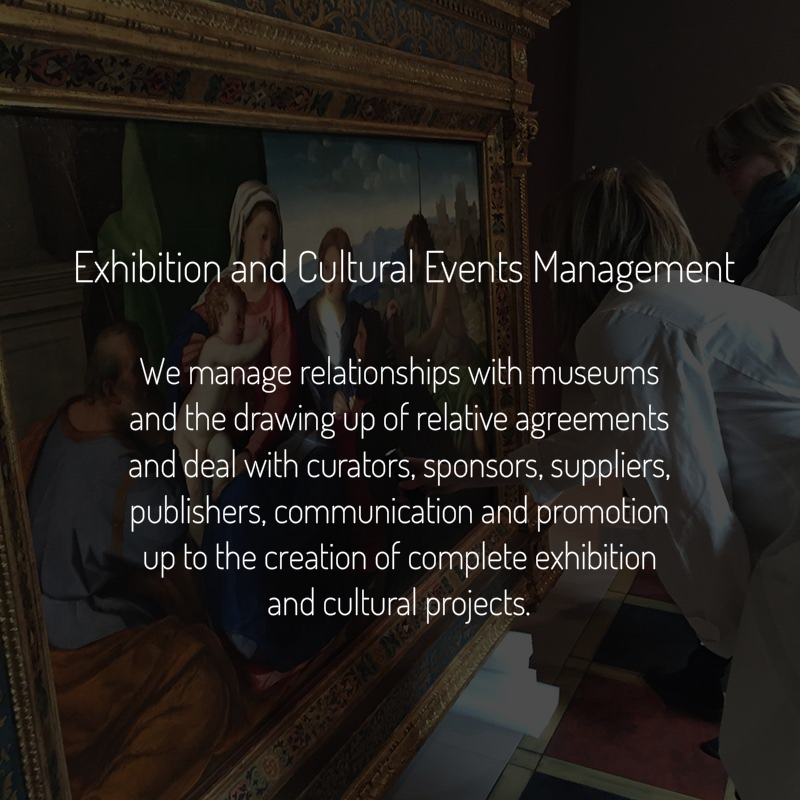 From March 12th to July 12th 2015, with the invaluable support of some of the most important museums in the world – London’s National Gallery, the Madrid Thyssen-Bornemisza Museum, Saint Petersburg’s State Hermitage Museum, the Vienna Kunsthistorisches Museum, the Dresden Gemäldegalerie, Berlin’s Staatliche Museen, and major Italian museums – visitors had the opportunity to admire in Bergamo the greatest masterpieces of one of the undisputed geniuses of the Italian Renaissance who portrayed some of the most beautiful women of the time. 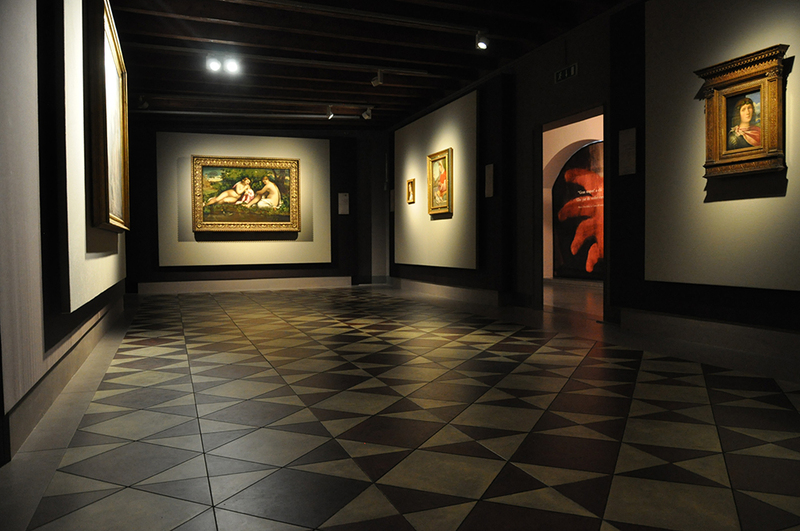 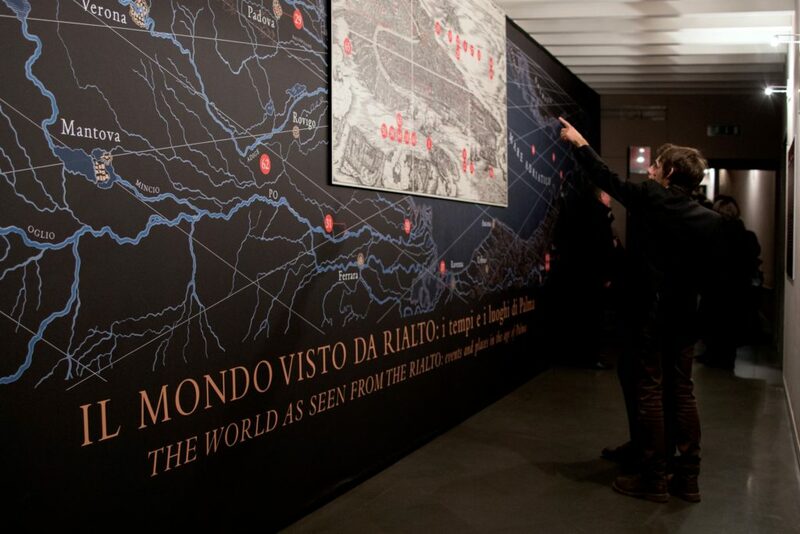 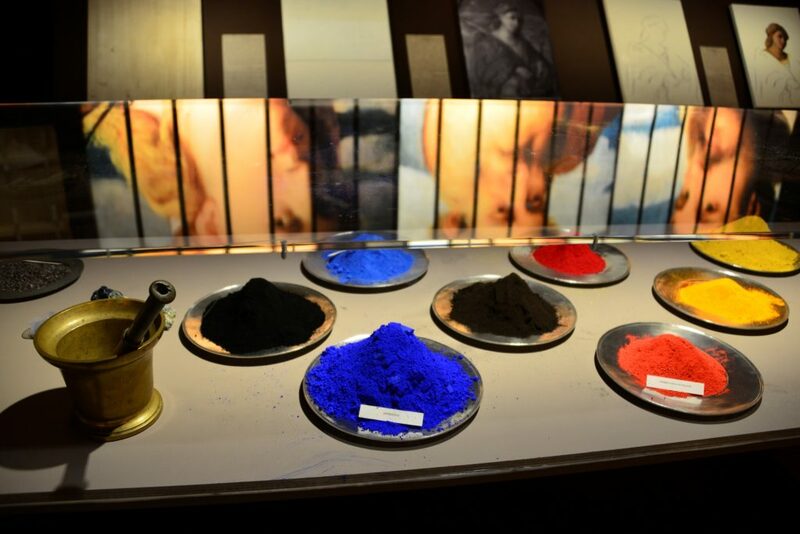 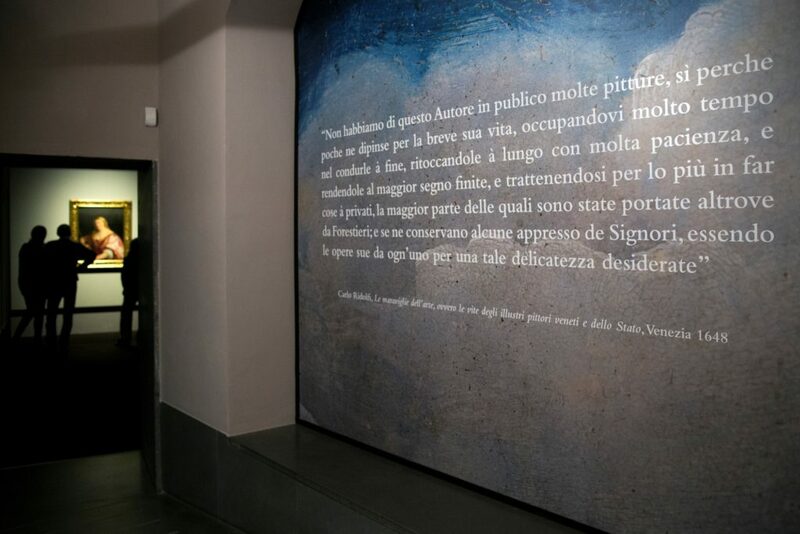 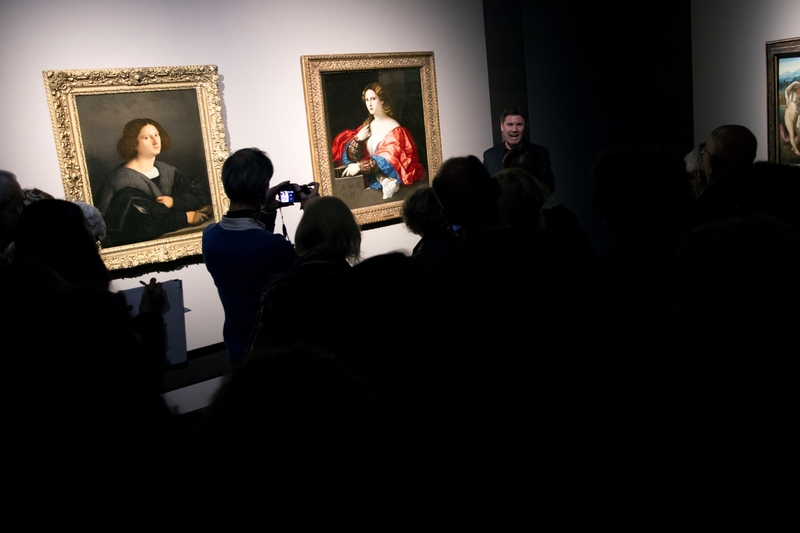 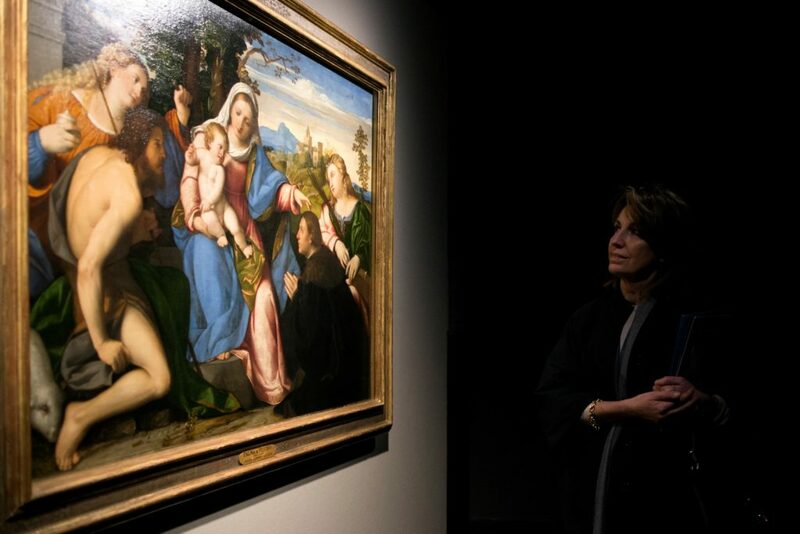 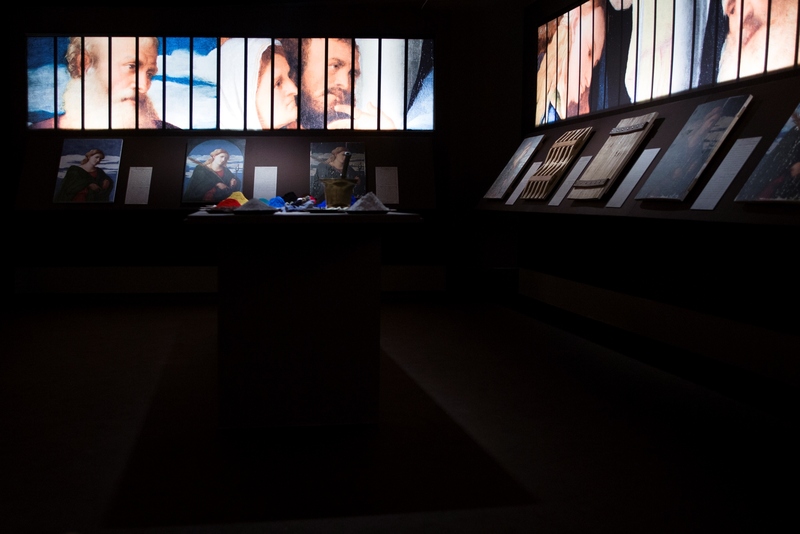 Beside the exhibition, which presented 33 works of art including portraits, sacred conversations and monumental altarpieces, CMS.Cultura also produced and co-organised a significant project of territorial enhancement that united art and tourism with tradition and innovation to present the city of Bergamo and its province to Italian and foreign tourists at the Milan EXPO 2015.